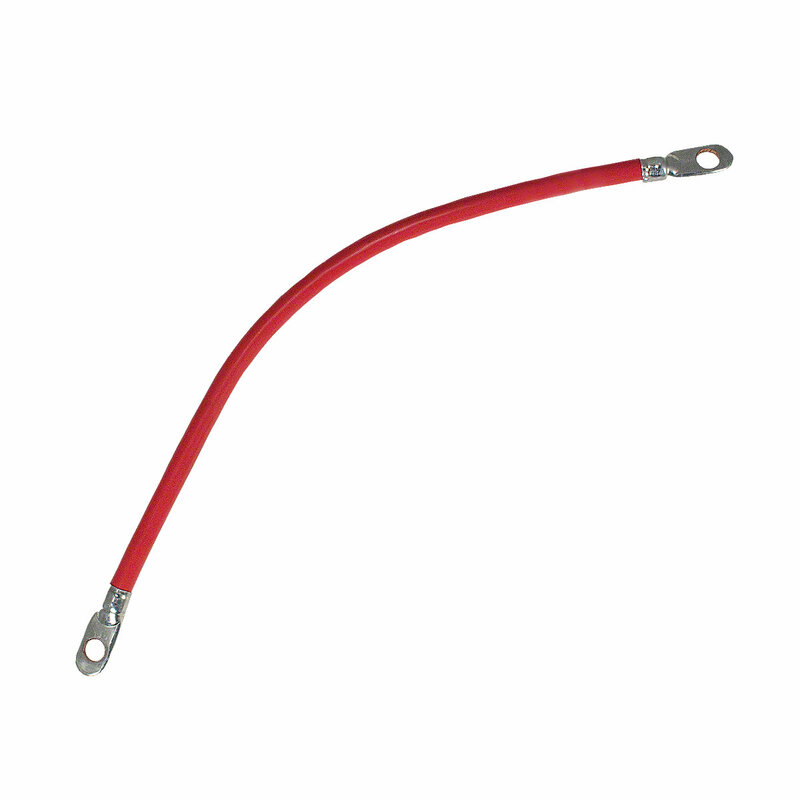 16-1/4" starter to switch cable for massey ferguson: to20, to30, and massey harris tractors. 16-1/4" Starter To Switch Cable For Massey Ferguson: TO20, TO30, and Massey Harris Tractors. 16-1/4" Center to Center Length, 3/8" Eyelet Holes, Heavy Duty Insulated 2 Gauge Cable.